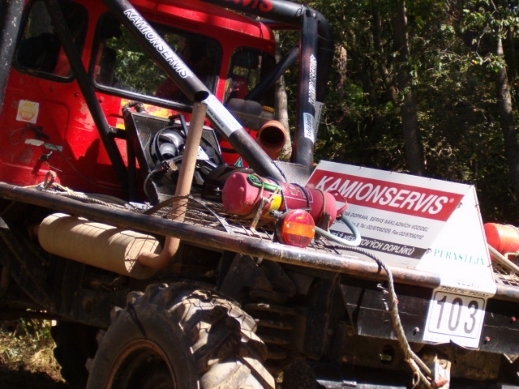 Company KAMIONSERVIS sponsors Truck Trial competitions. 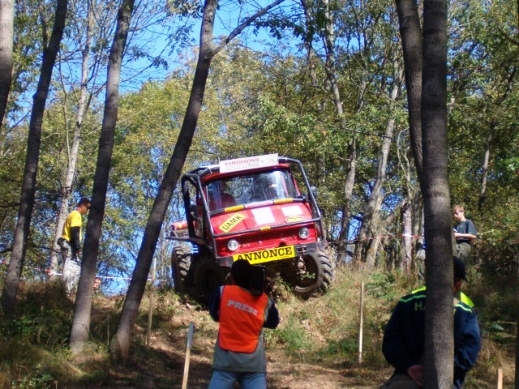 The crew started to race with Tatra 805 (model year 1956), which they bad been using two and half years. 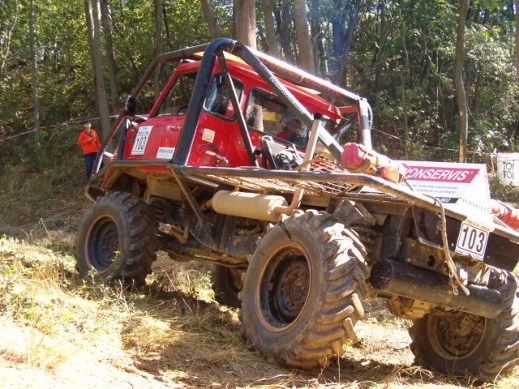 During the second year the opportunity of buying another more powerful vehicle with higher patency appeared. 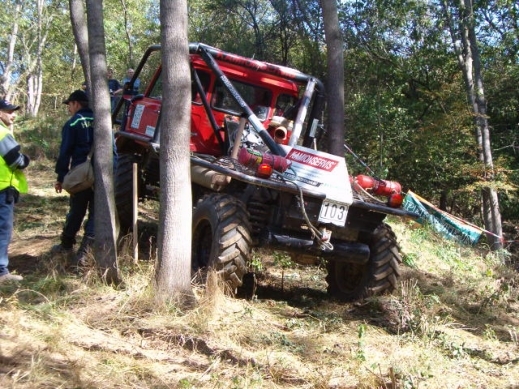 That was the Mercedes Unimog the crew had spent most of their time on, to prepare the vehicle for racing. 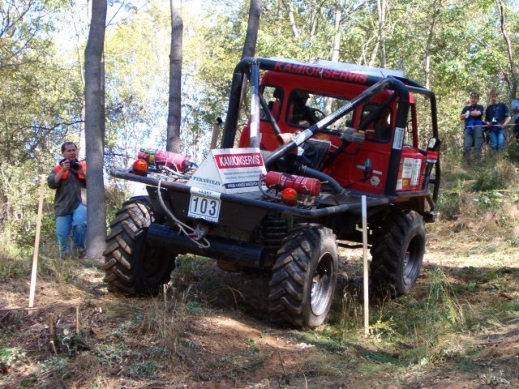 Because the team was formed from aircraft mechanics, they managed it excellently. 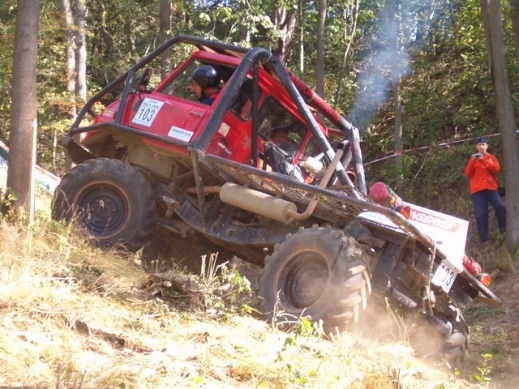 In 2002 the crew with the new vehicle won the Czech Republic championship. In 2003 they ended second, but they won a prize for the most beautiful crew. 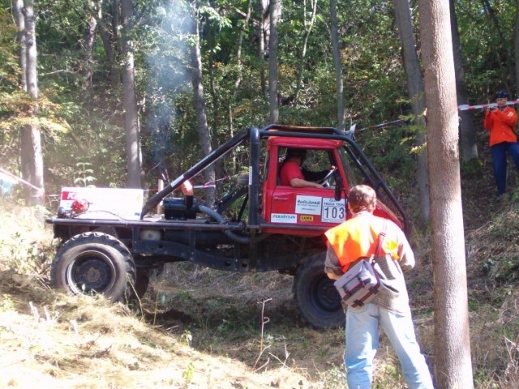 More informations on Truck Trial competitions see www.trucktrial.cz.